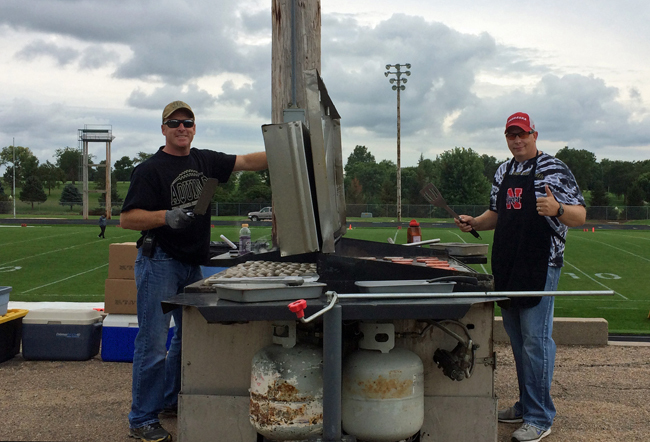 Aquinas and St. Mary’s Catholic Schools are blessed to have such enthusiastic family involvement. Every family is welcomed to be part of the Aquinas & St. Mary’s family by joining the St. Mary’s Spirit Club, school councils, Booster Club, or volunteering at either school. 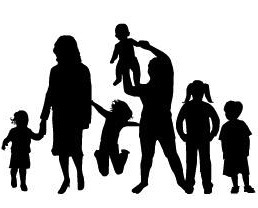 Every parent is encouraged to join the Catholic Federation of Catholic Parents. This organization is for all parents of Catholic school students and provides information about governmental matters that affect Catholic Schools through mailings. There is a yearly due of three dollars. 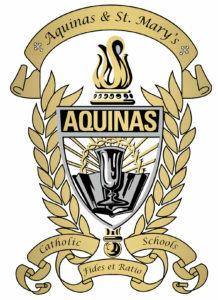 Every parent is considered as members of the Aquinas Home and School Association. This association meets three times a year and offers a link between parents and teachers. The Aquinas Home and School Association helps with the Teacher Appreciation Breakfast during Catholic Schools Week, the Post Prom Party, and provide meals for teachers during Tri-Councils. Thank you for being such a supportive member of this Catholic School family. If you have further questions, please contact St. Mary’s at 402-367-3669 or Aquinas at 402-367-3175.